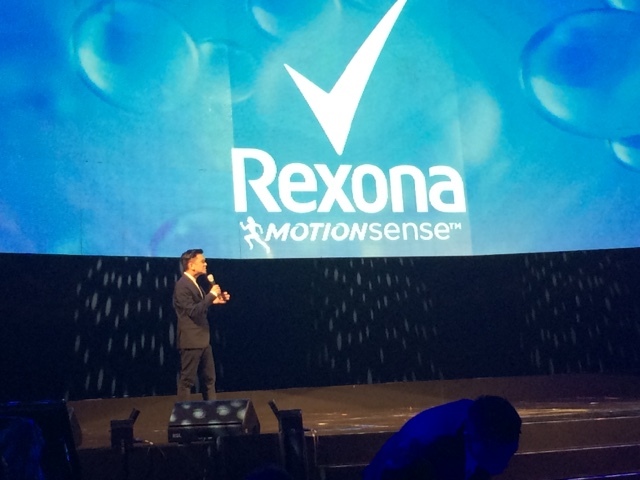 It was a sea of BLUE that greeted me as I worked my way to Marriot Hotel's Grand Ballroom for the Rexona Motion Sense Keep On Moving event in Pasay City. 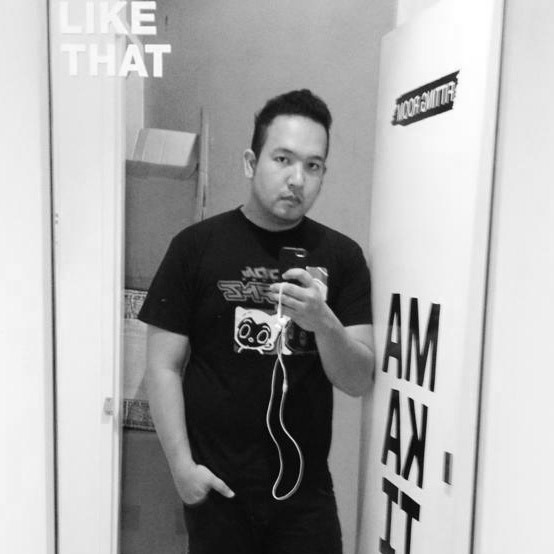 I wore something black so I was one of the odd balls but anyway, we're here to have fun right? 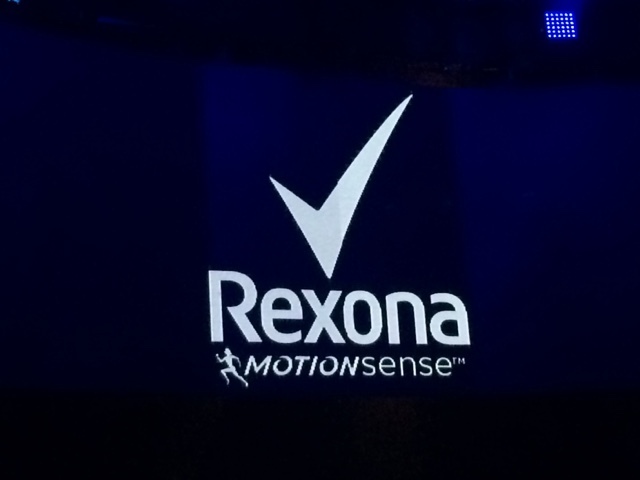 Aside from that, Rexona is introducing Motionsense... A new patented technology based on YOU, the Filipino movers and shakers of the world. What keeps us moving? Our families, we work hard, a trademark of all Filipinos. The new pinoy mover is going to be honored this evening. To inspire Filipinos to keep on moving. 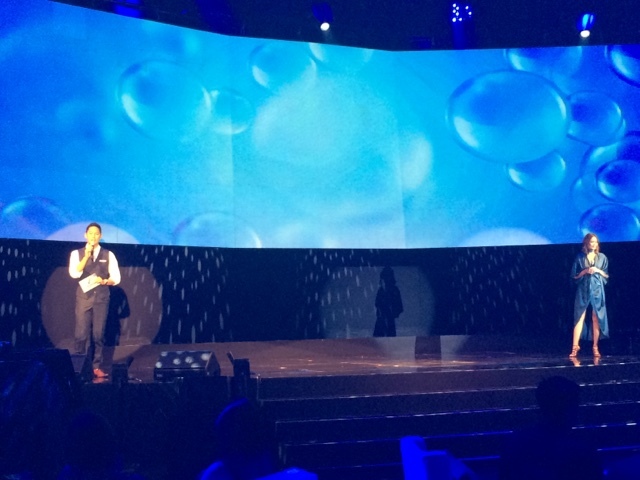 "These Filipinos, despite the difficult struggles, still go beyond expected. The world will see what we can do. We would like to celebrate it. 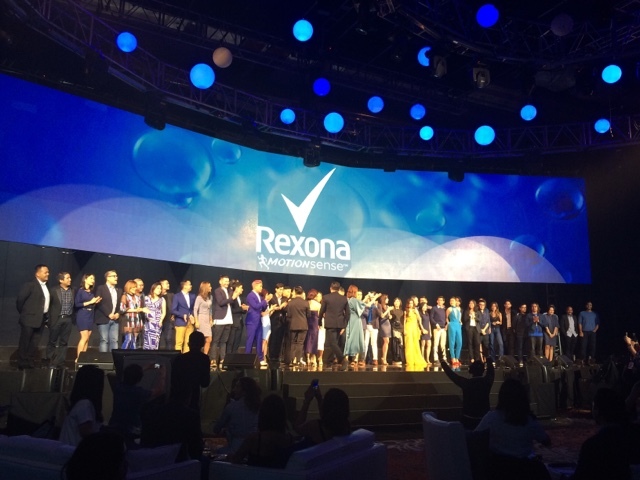 Through Rexona, we give confidence to Pinoys who have worked hard and have given pride for Filipinos hoping to inspire and keep on dreaming." 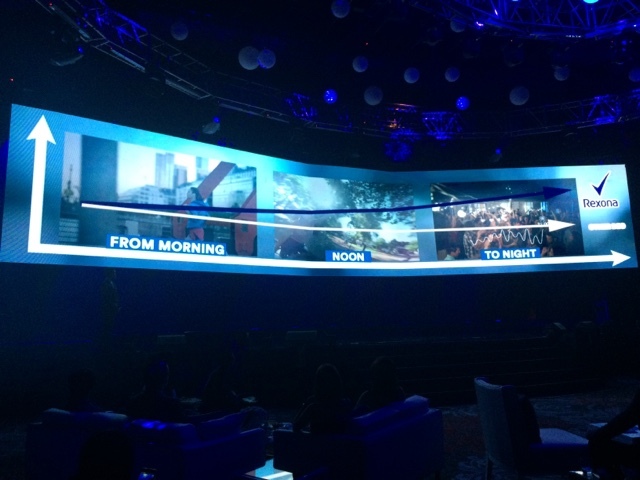 says Ms. Gina of Unilever. 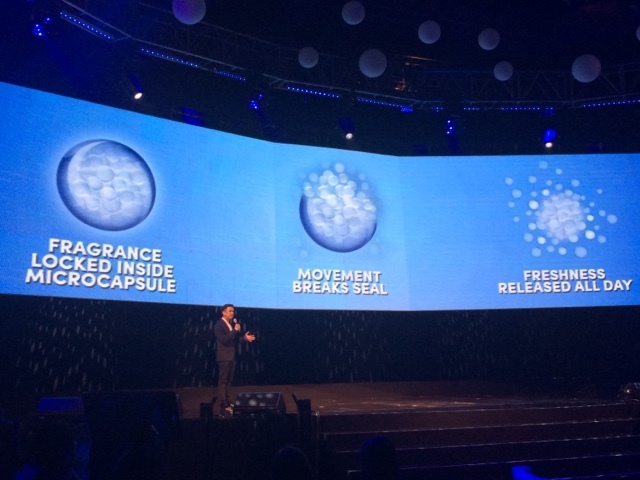 This is a breakthrough in deo and perspirant technology. This is Motionsense, it keeps you protected throughout the day as it gets releases as you move. A technology researched in Europe and first in the country. Congratulations to the men and women honored that evening. I knew most of them and I totally agree with the recognition.